Cool app. 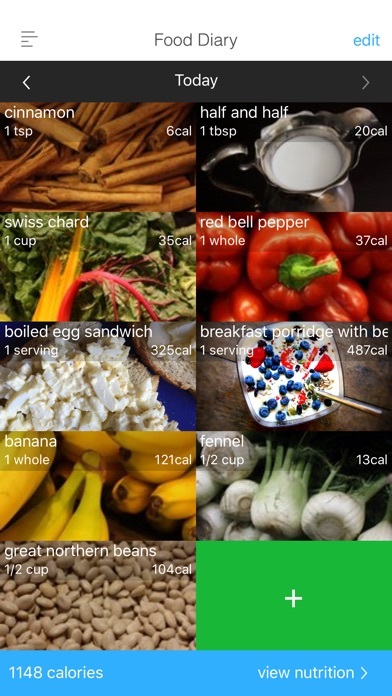 Fun to track food sources by nutrients when so many apps just focus on calories. This will definitely help me to get a more balanced diet. It’s very visually appealing and the information is easy to read. My one wish is that there was a way to disable the calorie count showing up. 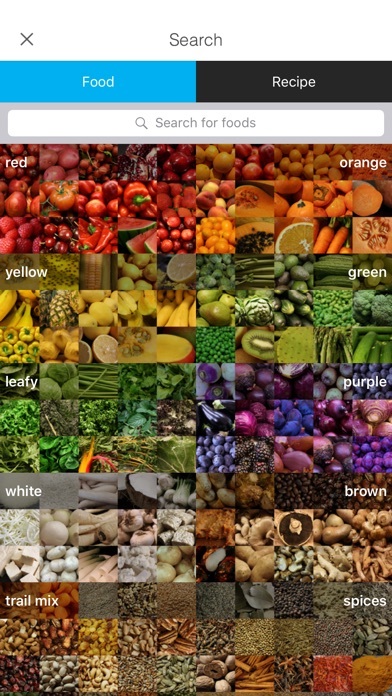 I’ve so far been unable to find any nutrition app that does this. I have been researching foods and diet on an amateur basis for nearly 20 years. I find that this app has incorporated some of the best info simply and efficiently. I thoroughly recommend this app to everyone I know who is interested in taking charge of one of their most valuable assets, Their HEALTH! I fell in love with this app when I found it. I was wanting to find an app that tracked all my minerals and vitamins and I finally found this app! It’s even better that it suggests which foods to eat based on what you’ve eaten already and has tons of info about different foods. After the first day or so of tracking my food I realized the calculations of how much of each vitamin/mineral/etc I was getting were wayyy off. Which was such a letdown because I was really glad to find something like this. 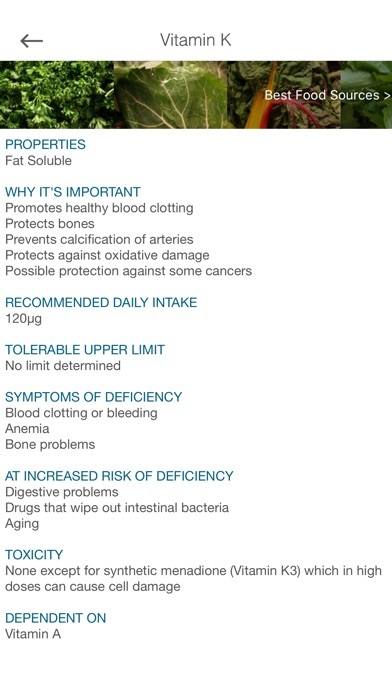 Now I only use it to tell me what I should eat to get a rounded diet and to look up info about the foods. Maybe I’ll look into the recipes too. Please figure out how to make sure you calculations are correct. It said I was getting wayyy more of vits/mins than I really was. I looked for App Support on your webpage and didn’t find it so I’m leaving my feedback here. I’ve paid for the Pro version of this app. When I click “Eat” on a food to add it to my food diary, I get the error message: Oops...Cannot modify user 0dulbtpi6i. Could someone contact me to help me resolve this issue? Thank you. Otherwise, in the past when this app was working, I found it exceeded other calorie and nutrient tracking apps, including MyFitnessPal. 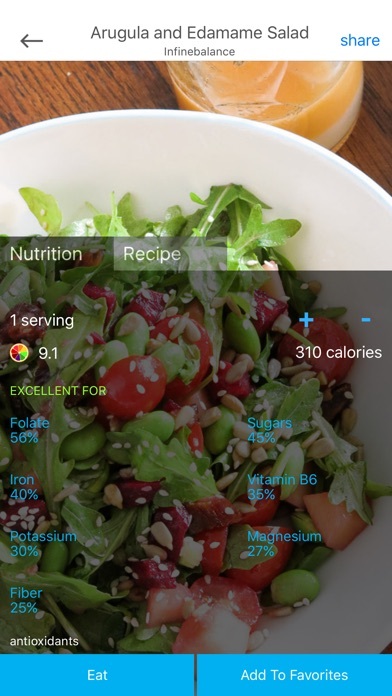 It tracks macronutrients and more micronutrients than any other app I’ve seen. I also appreciate that you can customize foods’ nutritional information. I paid for the premium version of this app. Forgot my password and have tried for days to reset, but have not received a return email to do so. I emailed the developer directly and have never heard from them. Could someone please help? If you want any integration with Apple Health, choose another app. It’s broken in this one. I tried resetting the permissions and even uninstalled and reinstalled the app. Finally I emailed their support. That was three weeks ago and I’m still waiting for a response. Sigh. The food database is missing a lot of food. You can enter it manually but then it takes time and defeats the purpose of having a quick calorie counter. It’s nice to take pregnancy into account, but if you can’t find most of the food items then it’s really pointless. 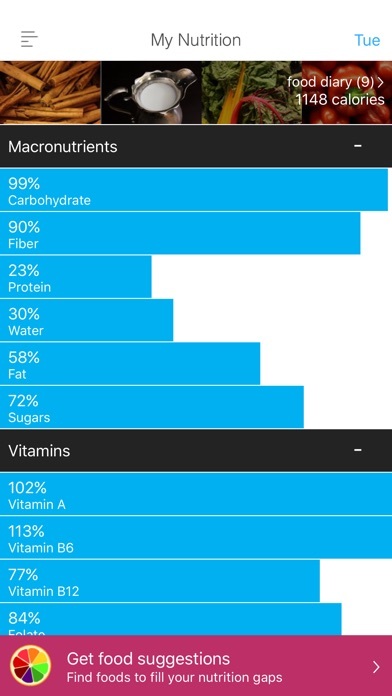 I bought the app thinking it would help me eat healthier and I could keep track of my nutrient intake. Was I ever wrong!!?? If I scan a barcode of different products in my home, the nutrition profile often does not correspond with the actual nutritional data. How can a space of white bread contain 74% Thiamine? It’s not just user foods that are wrong. Their USDA data is also wrong. Moreover, after spending time creating my own recipes to make daily tracking easier, it won’t let you add the recipe to your food diary. What a crock! Extremely helpful app for tracking nutrients!! I’m an online fitness coach and I like to do nutrient analyses for my clients based off what a full day of eating looks like. I Input their food for a day and this app gives me a full break down of how their micro nutrients add up. The app gives options for foods that are high in certain nutrients so I can easily recommend them to clients so they can fill any nutrient deficits. I love how in-depth it goes with so many nutrients. Several times more data than MFP. The user friendliness of the app could be a lot better, but overall the app does exactly what I want and makes my job so much easier. More by Kody Lab Inc.